Jimei Bridge is located in the north of Xiamen, Fujian Province, from the cross between Huandao Road and Wushi Road to Xunjiang Harbor. It’s the main transportation hub in Xiamen with large amount of cars. 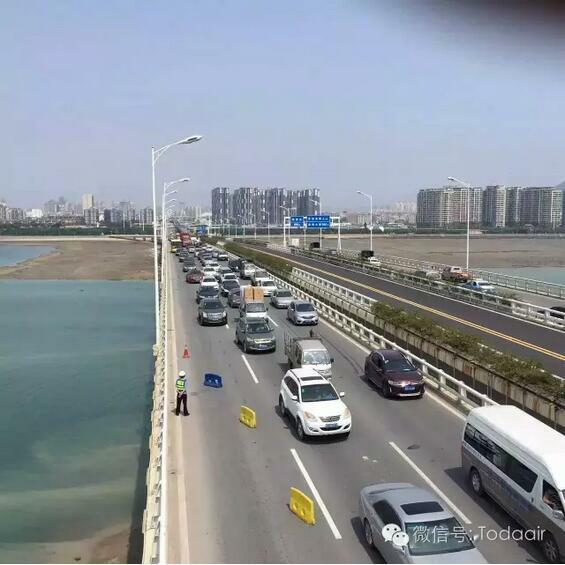 With the development of economy in Fujian, the large quantity of cars brings serious traffic jam. 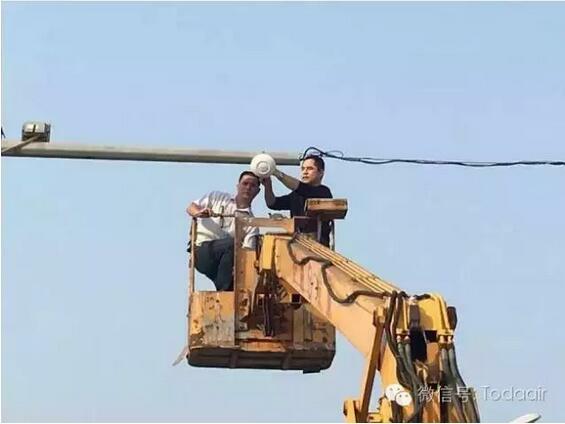 Therefore, it’s necessary to install wireless monitoring system in the bridge. 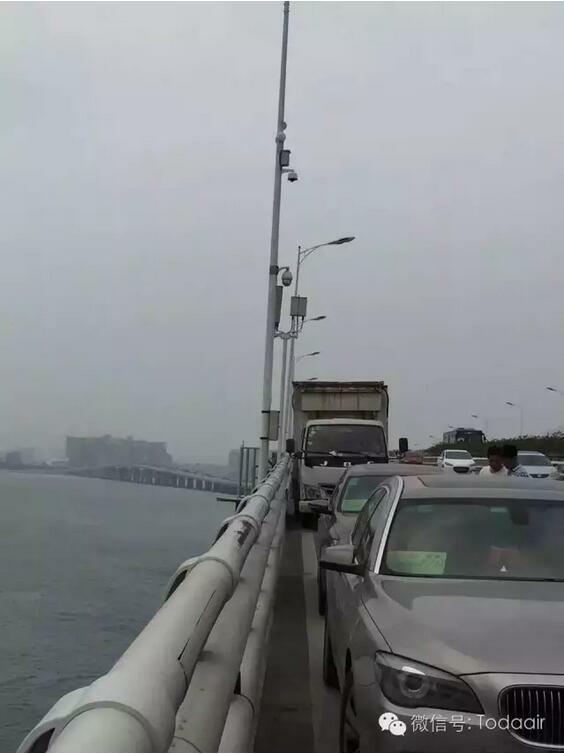 Because the wired CCTV is hard to set in the bridge for such a long range. Here we use a wireless network system for monitoring. On the other hand, the project is a high-altitude operation, and the construction process of the project will affect the normal traffic of passing vehicles. Thus, there are special requirements for the convenience of installation and debugging of the equipment. Our engineering technicians decided to use the DIP-function wireless bridge which is non-setting and plug&play to achieve the wireless video surveillance system. Setting wireless AP in the middle of bridge and the entrance to connect with camera. It can monitor the traffic conditions in the control room, such as overspeed, crossing the road. 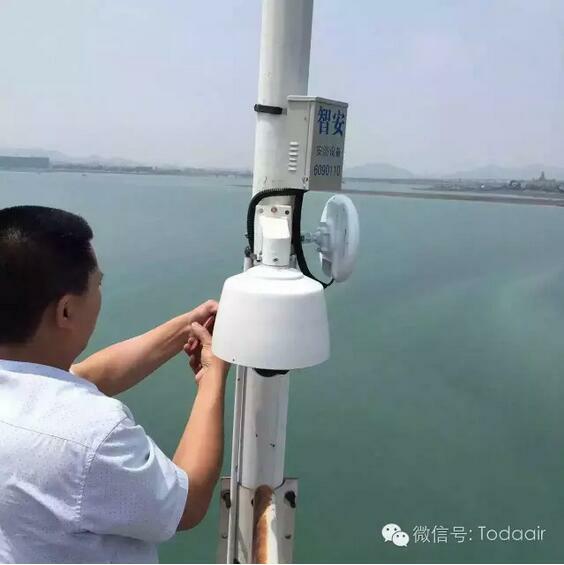 In order to ensure the safety of the bridge and the accident warning, so we need to monitor traffic flow and the surface of the river in real-time. 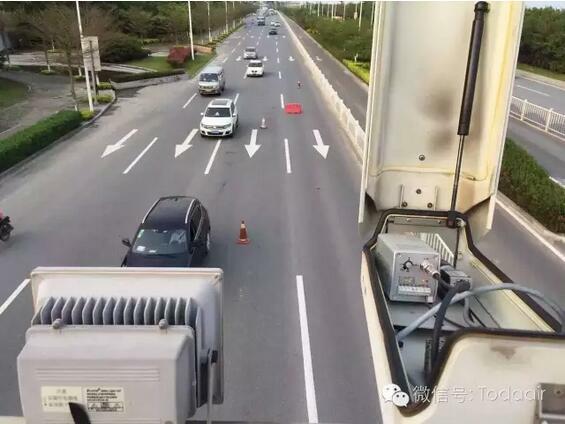 It not only monitors the traffic condition, but also helps to reduce the traffic accidents, making contributions to the traffic safety program. The monitoring department can understand the traffic condition of the bridge through this system remotely. On the one hand, it is effective to improve monitoring. On the other hand, the wireless monitoring platform provides a great security warning.